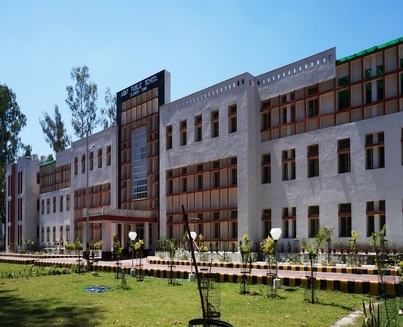 APS Clement Town is a CBSE affiliated school. Came into existence as Primary School on 01 Oct 1980. Upgraded to Secondary School in May 1982. Further upgraded to a Senior Secondary School in Oct 1990. Senior Wing & Primary Wing were housed in 22 Barracks. Before Aug 2001 the school was under Central Command, now the school is under Western Command. On 6th June 2014, APS Clement Town shifted to the new state of the art building.